​Dombrowski Home Improvements, LLC is a premier home remodeling, company serving Philadelphia, Bucks County and Montgomery County in Pennsylvania. 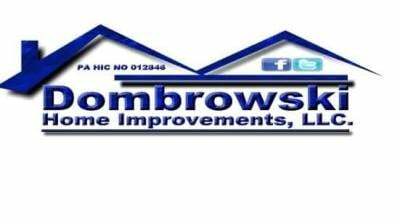 DOMBROWSKI HOME IMPROVEMENTS, LLC provides customers seeking home remodeling with the utmost quality and professionalism. We revel in advancing our company, and that is only possible by satisfying our valued customers. Allow us to handle all the stress and anxiety that comes along with home remodeling. We will work within your budget while providing you with the best service at the lowest cost possible. 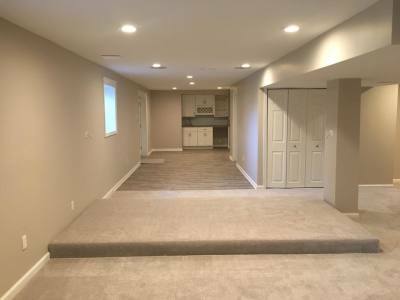 Contact DOMBROWSKI HOME IMPROVEMENTS, LLC via our website, e-mail or phone to schedule a free estimate for your pending, home remodeling project. While visiting our site, please take the time to view our individual project pages and see our work portfolios. Dombrowski Home Improvements, took a bland old kitchen and transformed that space into an awesome centerpiece of our condominium. 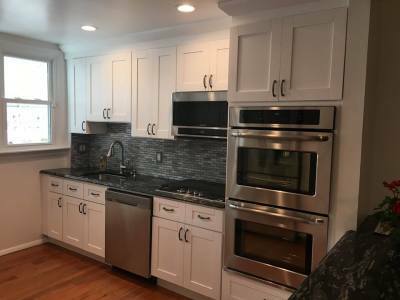 Whether you are planning a complete kitchen remodeling project or just replacing cabinets and counter tops and flooring, Dombrowski Home Improvements, LLC possesses the experience to bring your kitchen remodeling ideas to life. Each year, thousands of homeowners make the decision to remodel their bathrooms. One of the most cost-effective improvements you can make is to remodel your bathroom. It improves your home's comfort and livability and adds to its value. 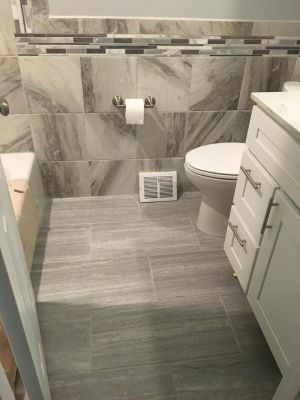 Dombrowski Home Improvements can perform any bathroom remodeling task from the simplest of repairs to the most intricate details.